Every business must have a contact page on their website -- it's essential to help bring in business and to allow customers to contact them. Some businesses list their contact information to let the customer contact them via phone or email, others have an interactive contact form. Often, they even have both. 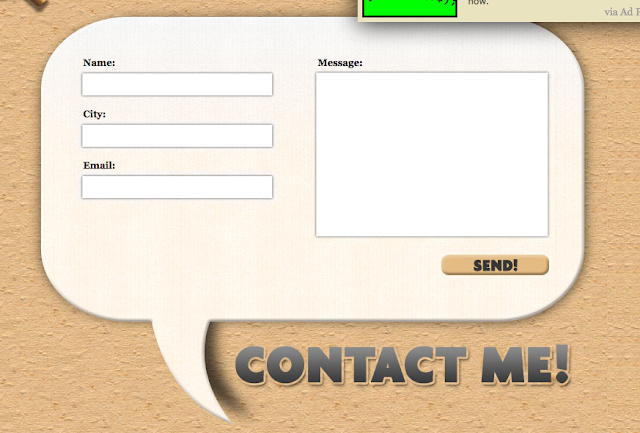 Hving a contact form makes everything easier and organized, and makes you available 24/7. With a contact form, your visitor (potential new customer) can provide upfront information about what they need. With this information, you can best respond and determine if services are a good match (and ultimately make a sale if so). 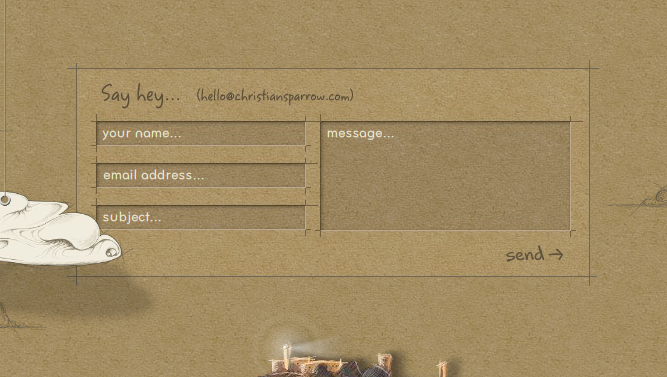 Ask visitors for some general information (not too much, but not too little depending on your business and needs). 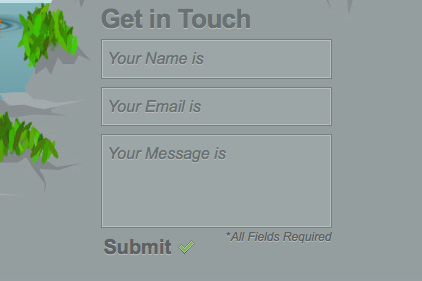 Form fields should be validated for most important and required fields such as name and phone or email. Offer one textarea for general comments and questions. After submission, the page should return a confirmation message with expectations of what is next (e.g. someone will call you within 1 business day). 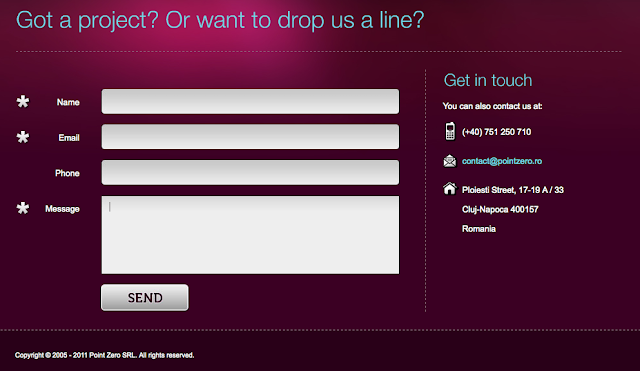 If the visitors do not wish to complete your form, they should be given the option to call or email. 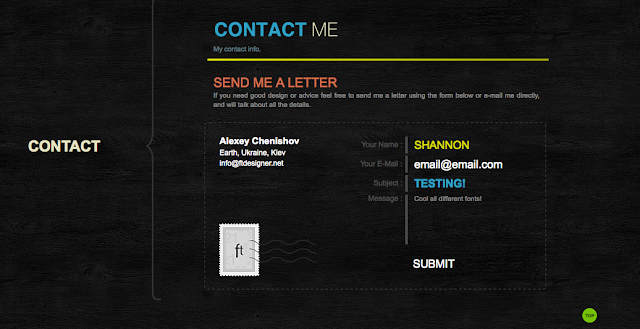 The best contact forms are easy to use and styled to match your website. Regarding style, the sky is the limit these days -- such as highlighted boxes, jQuery techniques, customized submit buttons, rounded corners, and drop shadows on the text boxes. Here are some examples we found that you may enjoy. This first example is from CSSTricks, the blog post is about creating the example that he has made. He also has a live demo so you can see how the page works. This form has each box highlight upon hover. 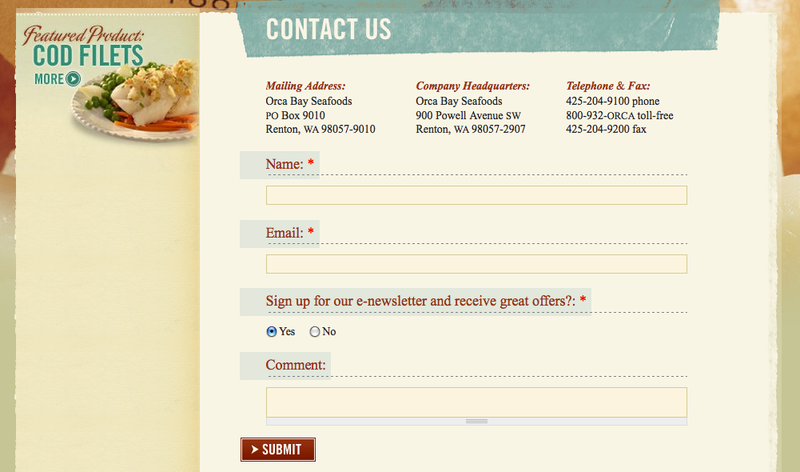 This form sample is simple and has a nice, clean and colorful design. This page has rounded corner text fields, gradient boxes, and offers alternative contact methods. This form sample has a customized submit button and when the boxes are clicked on to type in, they highlight a different color. 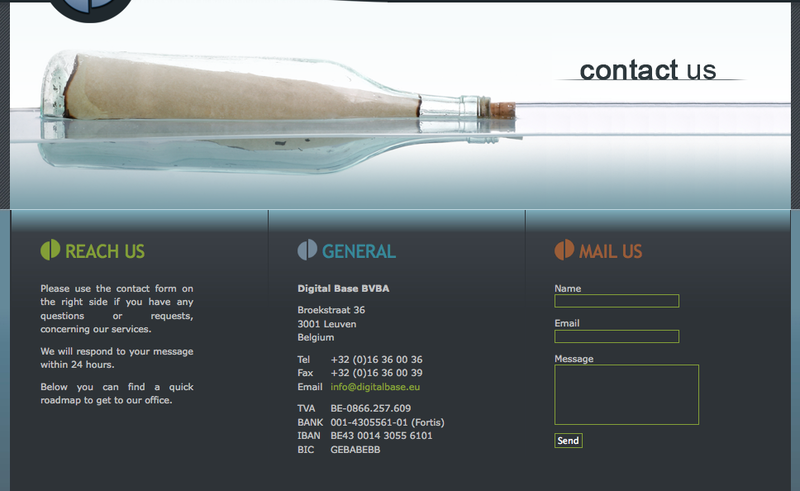 This form sample is developed in Flash. I didn't like on this form that you have to highlight the suggested text and delete it before you write your information. This form sample has different fonts and colors for each input field. This form sample is styled to look clean and unique. It uniquely allows you to adjust the size of the comment box. There are many different technology options to develop a contact form (from basic HTML, AJAX, PHP, ASP.NET or classic and even Flash). 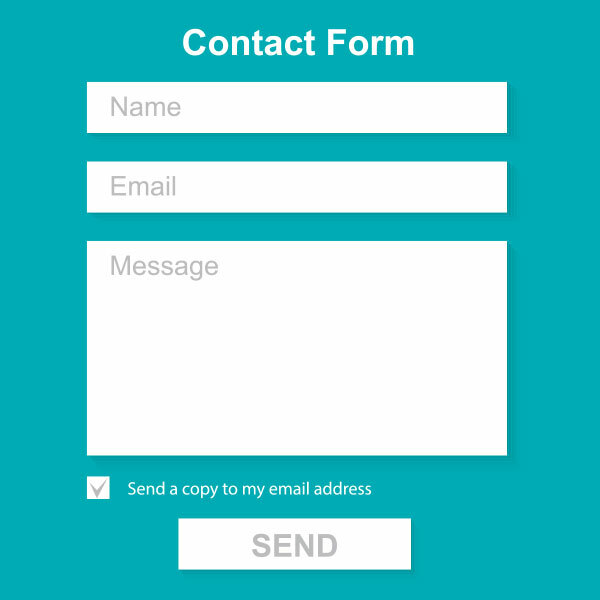 According to our research, PHP contact form is the most common form used. Minervity created 5 basic contact forms based on these different options that you can download and customize to fit your needs. All of these forms can be styled to match your website using CSS. From 1stWebDesigner there is a list of 21 easy to customize PHP forms that you can download or purchase. The technology you use doesn't matter as long as it works properly, has security to avoid spam and phishing links, and is validated with an appropriate response message. An expert will know all of this and can easily do this right. There is nothing worse than filling out a long form to receive an error when trying to submit. Your visitors will instantly click away.